Welcome to Sky Dragon’s Aviation business web-site. A web-site dedicated to our Airfield Ground Lighting and Specialized Airfield and Air-side Systems business’s. You will find details of the services and products we offer together with details of our prime Business Partners and a list of Aviation projects we have completed over the years from our home in Hong Kong. Please visit our site regularly to keep pace with our expanding Aviation business as our industry grows. The Aviation Division offers a complete service platform for our clients from systems design, product supply, installation, project management, commissioning and training for Airfield Ground Lighting systems and more. 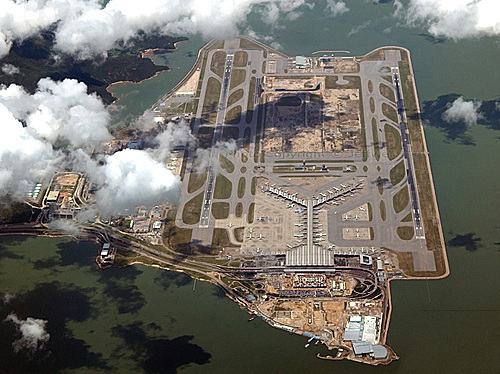 Our home base in Hong Kong has seen us win major supply and project management contracts at Chek Lap Kok Airport and we continue to expand our services overseas in the region with key partners. Sky Dragon ~ Your Airfield Specialized Systems Partner. Copyright © Sky Dragon Asia Pacific Ltd 2017. All Rights Reserved.